Bath & Body Works C.O. 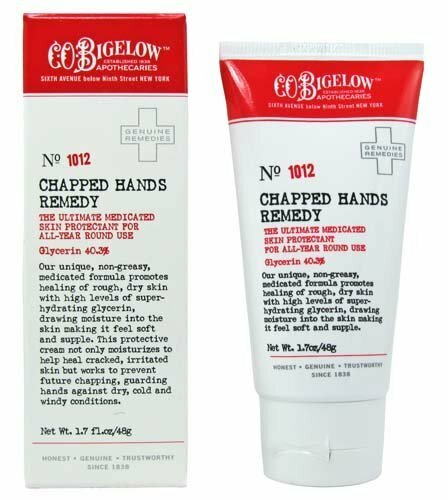 Bigelow No 1012 Chapped Hands Remedy 1.7 fl oz The ultimate medicated skin protectant for all year round use. Our unique, non-greasy, medicated formula promotes healing of rough, dry skin with high levels of super hydrating glycerin, drawing moisture into the skin making it feel soft and supple. This protective cream not only moisturizes to help heal cracked, irritated skin but works to prevent future chapping, guarding hands against dry, cold, and windy conditions. Glycerin 40.3% Developed by Bigelow Chemists. Fragrance Free. No Artifical Colors. Not Tested on Animals. Lot of 3 Bath & Body Works C.O. 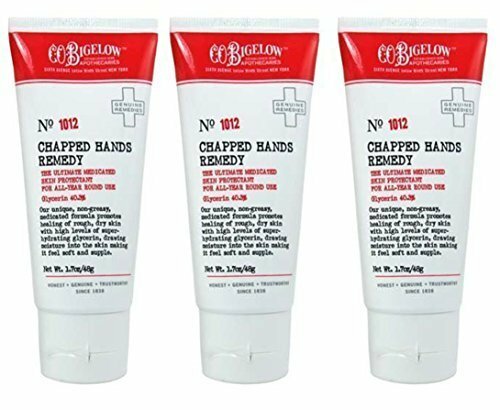 Bigelow No 1012 Chapped Hands Remedy 1.7 fl oz The ultimate medicated skin protectant for all year round use. 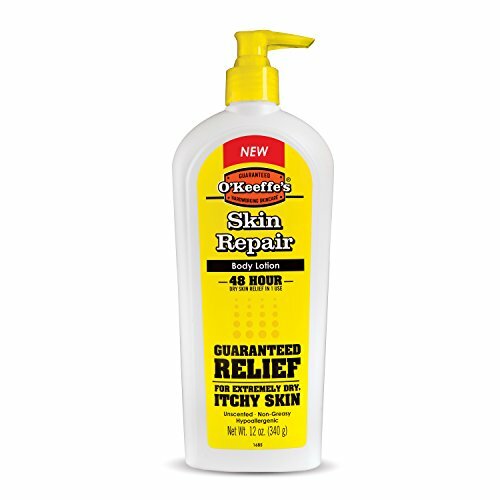 Our unique, non-greasy, medicated formula promotes healing of rough, dry skin with high levels of super hydrating glycerin, drawing moisture into the skin making it feel soft and supple. This protective cream not only moisturizes to help heal cracked, irritated skin but works to prevent future chapping, guarding hands against dry, cold, and windy conditions. Glycerin 40.3% Developed by Bigelow Chemists. Fragrance Free. No Artifical Colors. Not Tested on Animals. This concentrated, highly effective body lotion heals, relieves and repairs extremely dry, itchy skin. 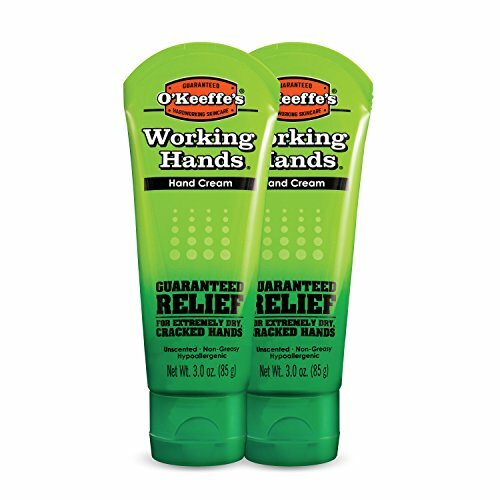 When Used Daily, O’Keeffe’s Skin Repair is clinically proven to: • Provide instant relief • Moisturize and protect against dryness for 48 Hours • Help prevent flare ups associated with dry, itchy skin • Absorb quickly into your skin • Last through showering Safe and Effective for skin that is impacted by Diabetes and Eczema. Directions: Apply a small amount to dry skin - it's all you need. 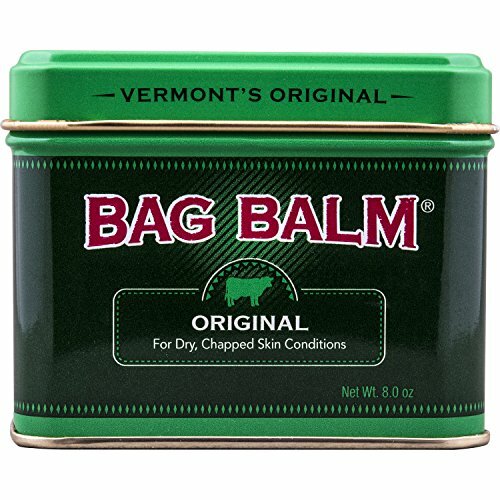 Reapply as needed throughout the day. 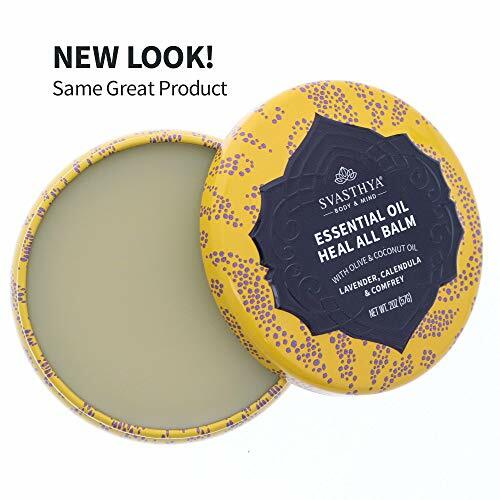 Our Hypoallergenic Essential Oil Heal All Balm will speed up healing time of any cut, scrape or bruise while nourishing the skin to reduce permanent scarring. Made with the perfect blend of all natural ingredients, making it safe for the entire family. Calendula: The antiseptic, anti-inflammatory and antimicrobial action of the oil helps speed up healing of wounds and minor cuts, and may also benefit insect bites, acne, and bed sores. Comfrey: Many of the beneficial properties of comfrey are attributed to its high content of allantoin, a substance that helps promote new skin cell growth, along with other substances that may work in reducing inflammation and maintaining healthy skin. Plantain: Its natural antibacterial and anti-inflammatory properties make it great for speeding recovery of wounds, and for itching or pain associated with skin problems. Lavender Oil: Restores skins complexion and is known to speed the healing of burns, cuts, scrapes and wounds due to it's anti-microbial properties. Clove Essential Oil is a powerful anti-inflammatory and helps improve circulation. 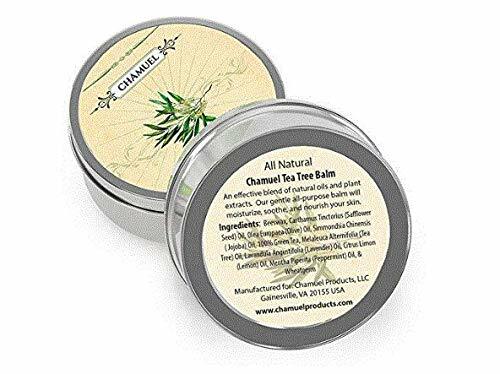 MADE IN THE USA, CRUELTY FREE and All NATURAL. No petroleum by-products, No Harmful Preservatives, No Parabens, No Sulfates, No Artificial Colors, No Artificial Fragrances. 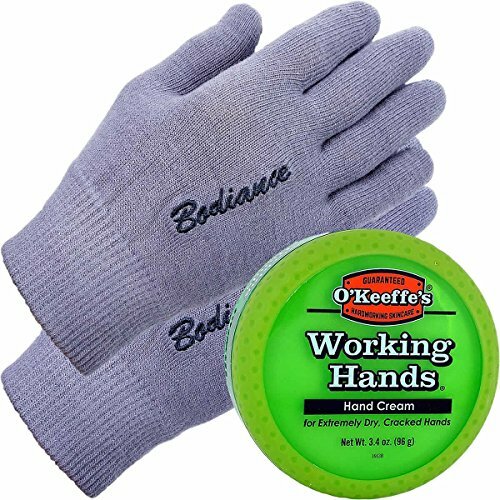 Shopping Results for "Chapped Hands Remedy"